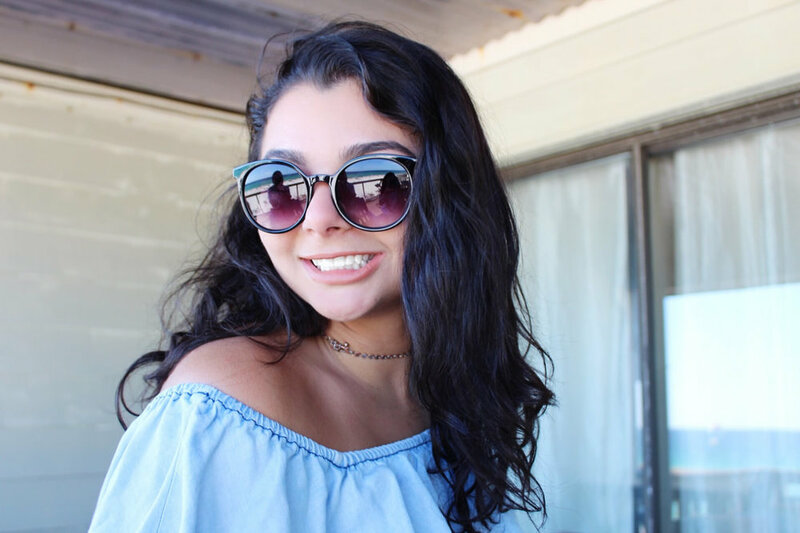 This is my first post from my Florida Lookbook series that we will be posting! Florida was so much fun and I had a great time dressing up and going out to take photos for the blog. To find where to purchase each outfit, everything available is linked under each person's look. Grace is going to Mexico soon so she will have posts from there too. I hope you enjoy this and get excited for this series! Make sure to follow us on Instagram @angelnamedgrace and Facebook for daily updates and insider exclusives!